WELCOME HOME TO CIMARRONE GOLF & COUNTRY CLUB. NO NEED TO WAIT 8 MONTHS FOR NEW CONSTRUCTION OR PAY CDD FEES. 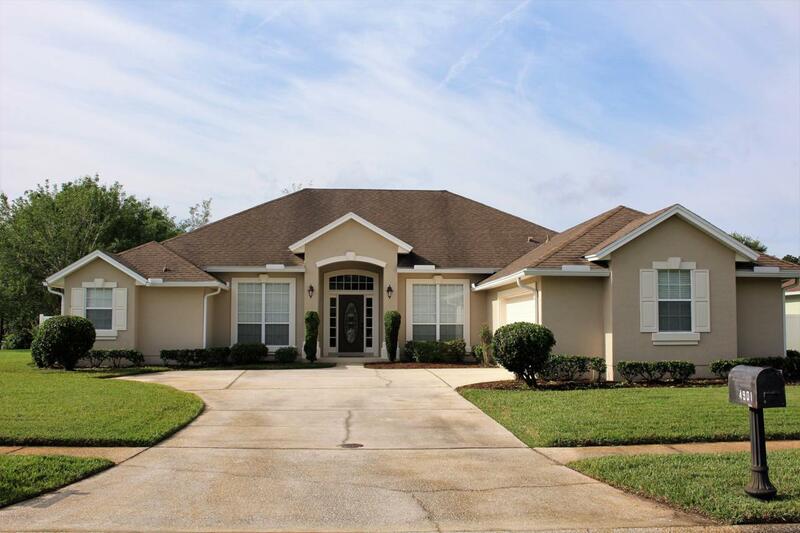 THIS 4 BEDROOM 3 BATH HOME IS READY NOW! 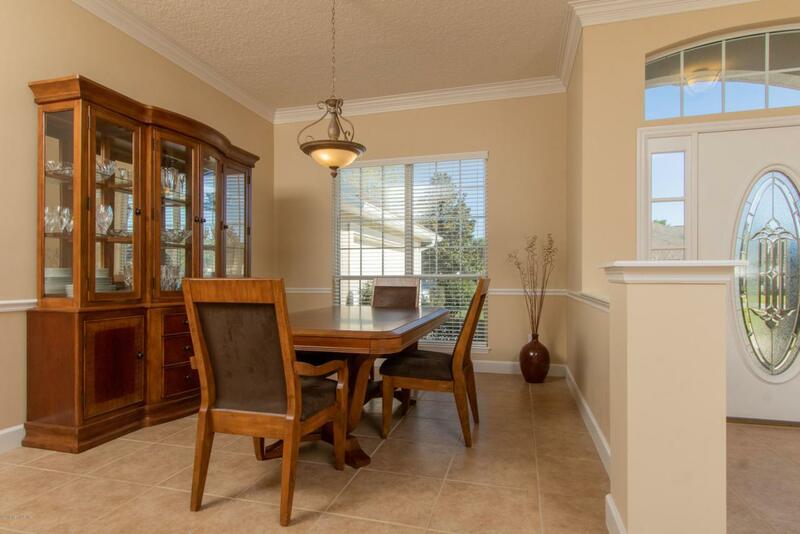 DESIGNER FINISHES INCLUDE GOURMET KITCHEN WITH UPGRADED 42' CABINETS, GRANITE COUNTER TOPS, WALL OVEN, TREY CEILINGS, UPGRADED LIGHT FIXTURES & EXTENSIVE CROWN MOLDINGS. 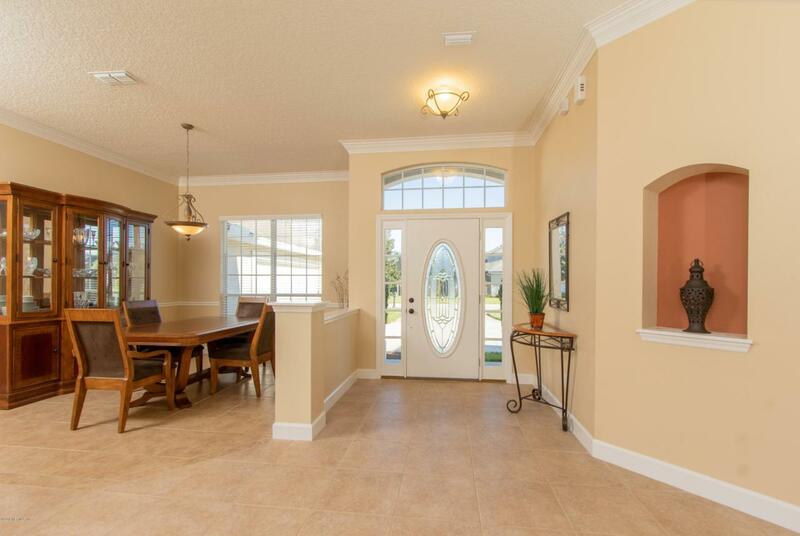 THE OPEN FLOOR PLAN IS PERFECT FOR ENTERTAINING COMPLETE WITH FORMAL DINING & LIVING ROOMS. THE SPACIOUS MASTER SUITE FEATURES A TREY CEILING, SITTING ROOM WITH FRENCH DOORS, PERFECT FOR AN OFFICE OR NURSERY, & TWO CLOSETS. THE MASTER BATH IS FULLY EQUIPPED WITH DUAL VANITIES, GARDEN TUB & WALK-IN SHOWER. ADDITIONAL ROOMS INCLUDE 3 SECONDARY BEDROOMS & A FAMILY ROOM. 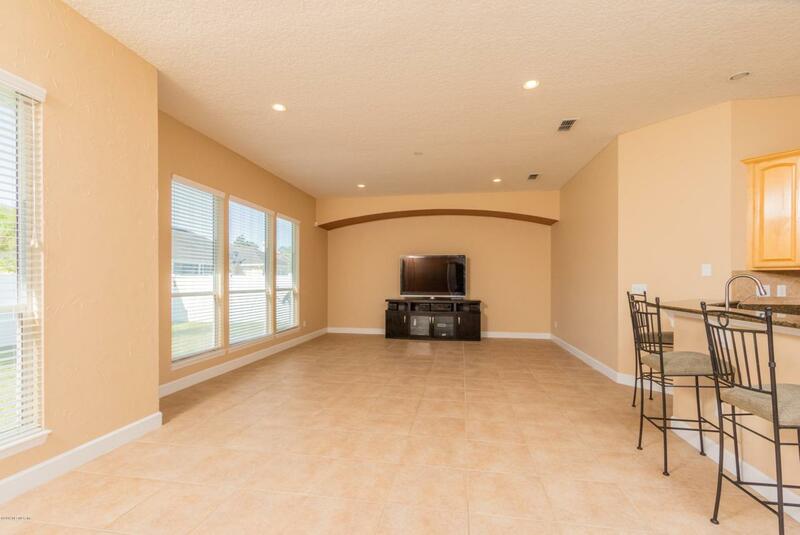 THE OVERSIZED COVERED LANAI OPENS TO A LARGE BACKYARD THAT WILL ACCOMMODATE MOST POOL.GREAT SCHOOLS, SHOPPING AND WORLD CLASS COMMUNITY AMENITIES ARE ALL WITHIN REACH. WELCOME HOME TO CIMARRONE GOLF & COUNTRY CLUB.